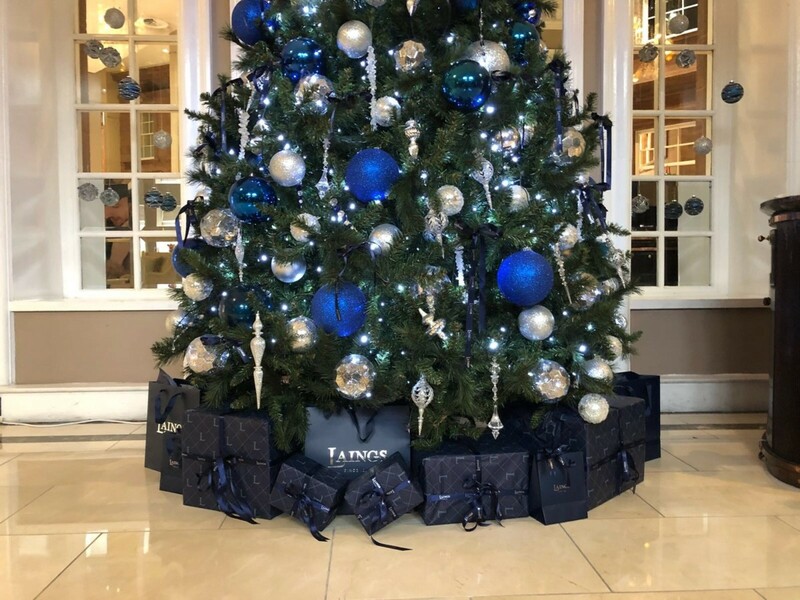 Family-run Laings Jewellers has partnered with a 5-star hotel to celebrate the Christmas countdown with a luxury advent calendar. 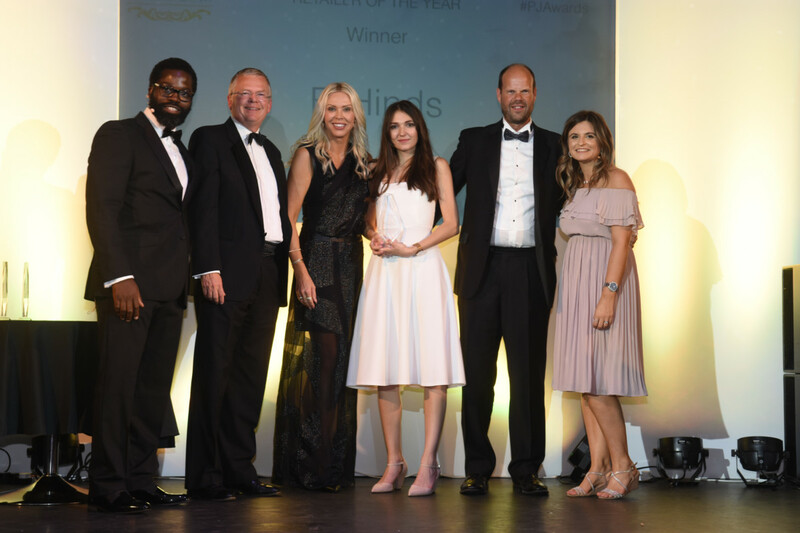 The gifts have been carefully curated by the hotel and Laings, with prizes including experiences at the hotel alongside sparkling treats from the jeweller. 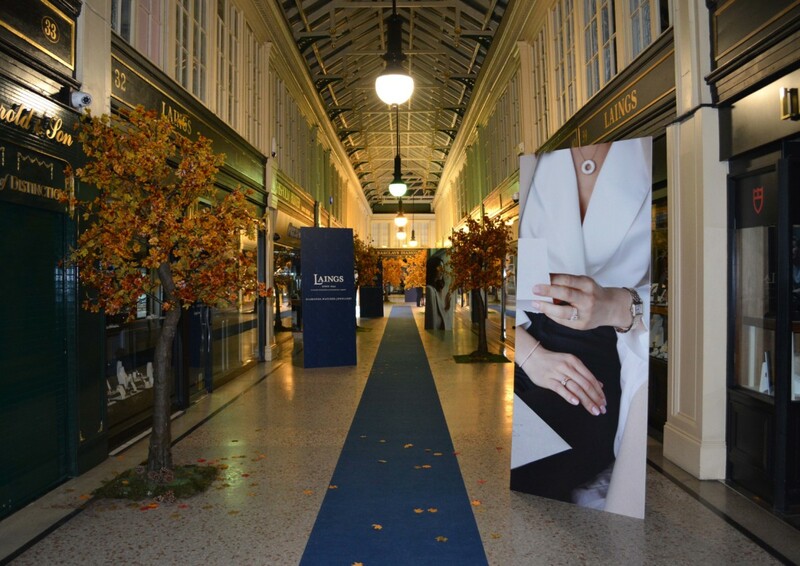 Guests could win a pair of Laings silver framed cufflinks, or a diamond masterclass for four people with Laings’ director, Richard Laing. 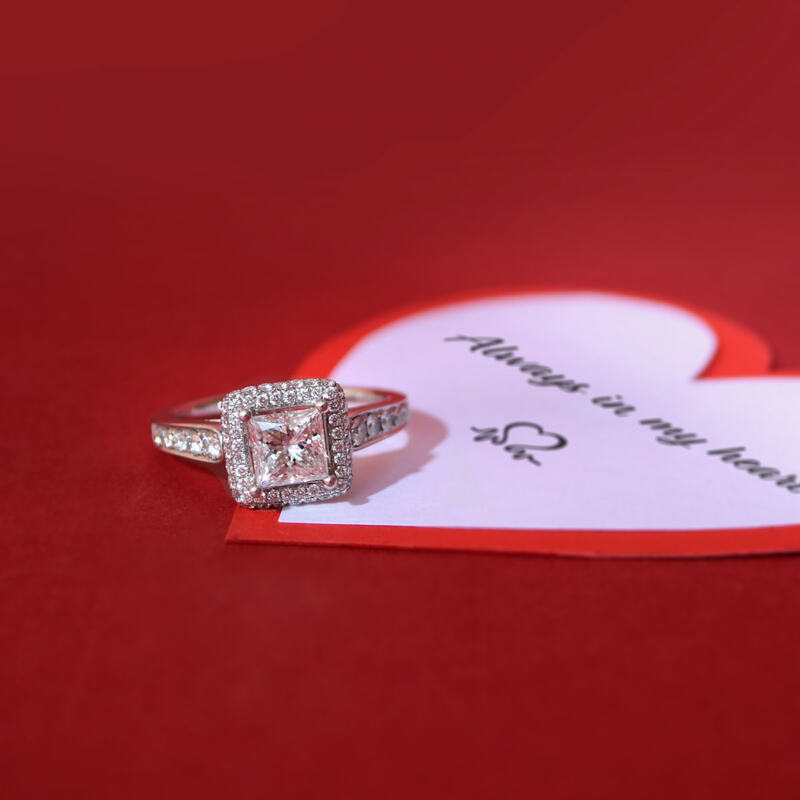 The star prize in the calendar will be revealed on Christmas Eve when the competition concludes, and one lucky guest will win a diamond pendant worth over £1000. 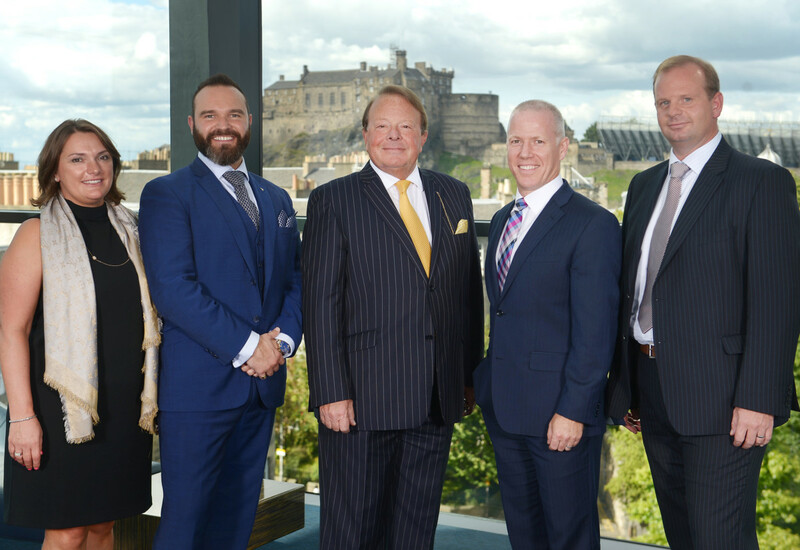 Dale MacPhee, general manager of the hotel, adds: “Christmas is a decadent time and each year we try to be more creative and come up with new ideas to celebrate the season and introduce some extra sparkle to our popular festive afternoon tea.